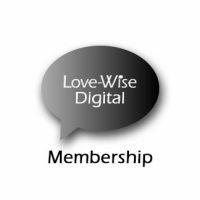 Monthly membership that grants access to all digital products plus the featured resource of the month recommended by or produced by Bill and Pam Farrel. 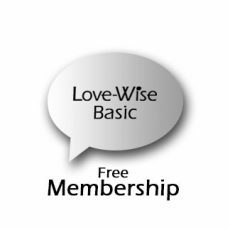 The developer membership is a little different than the digital and resource memberships because it helps us extend our influence in helping people learn healthy relationship skills. In addition to writing and speaking, we have been helping other budding writers and songwriters develop their talent and introduce their materials to the market. This is both exciting and time-consuming. Any time a new talent is introduced to the market, lives are transformed as the truth is broadcast in a new way. Helping formulate their message so it is compelling and skillfully presented takes focus and courageous training. Developers make it possible for us to invest the time to identify and develop this new talent. As a developer, you will also have the satisfaction in your heart that you helped introduce these talented artists to the world and were one of the first to receive their resources. We will be featuring one “physical” resource per month that we recommend to our audience. Anyone can purchase these resources but developers will receive them automatically each month. These resources will include books and music collections that we trust. Sometimes it will be resources we write. Sometimes it will be resources we have discovered on our journey that we think everyone ought to be exposed to. Sometimes it will be resources from writers we have mentored. The resource you receive each month may be something that benefits you personally or you may decide to give some away as gifts. Either way, you are helping us as we seek to help you. 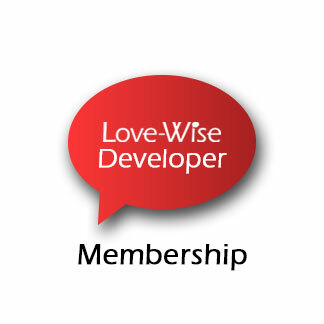 To activate your developer membership, click on the link below and begin helping others add love and wisdom to their lives.